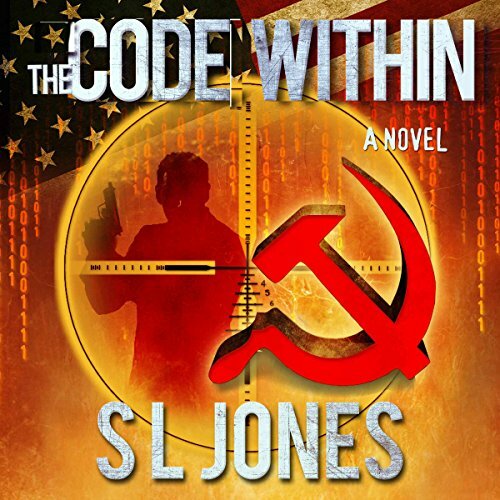 Showing results by author "S. L. Jones"
For years, Trent Turner has worked in the shadows using his vigilance and determination to covertly defend his country. His anonymous days dispatching of the world's dark realities are interrupted when the unthinkable happens and sends him on a path that could destroy him. He finds himself embroiled in a conspiracy where political and financial powers collide when members of a hacktivist group are strong-armed into helping a sworn enemy of the United States rise to power once again.